Renovated condo in sought-after Kirkland Village neighborhood, w/in 10 min walk to Harvard Yard. This quintessential New England colonial sits on lovely corner lot on quiet tree-lined street, and is picturesque in all seasons. High ceilings, hardwood floors on first level, plenty of light and lots of direct sun. Roomy eat-in kitchen has granite counters & stainless appliances w/ maple cabinetry. Two full baths and in-unit laundry.1 dedicated parking space, grassy common yard, fruit trees and flagstone grilling area. Big garage is shared for bikes & storage. Duplex living with finished basement designed by artist owner allows for flexible floor plan. 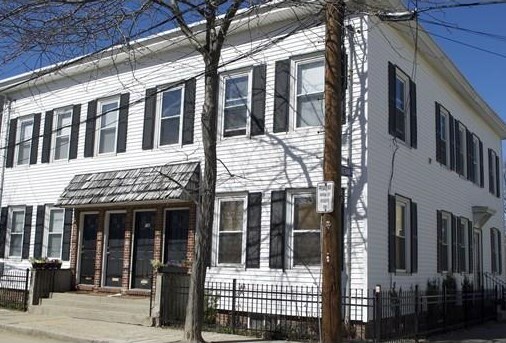 A charmer of a home, steps to Cambridge line, Savenor's, The Biscuit, and 7 min walk to Whole Foods, located between Harvard, Porter & Union Squares. See city plans for dedicated cycle track on Beacon St. at somervillema.org. 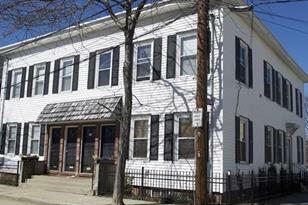 19 Durham St #1, Somerville, MA 02143 (MLS# 71972695) is a Condo property that was sold at $580,000 on June 24, 2016. Want to learn more about 19 Durham St #1? Do you have questions about finding other Condo real estate for sale in Inman Square? You can browse all Inman Square real estate or contact a Coldwell Banker agent to request more information.